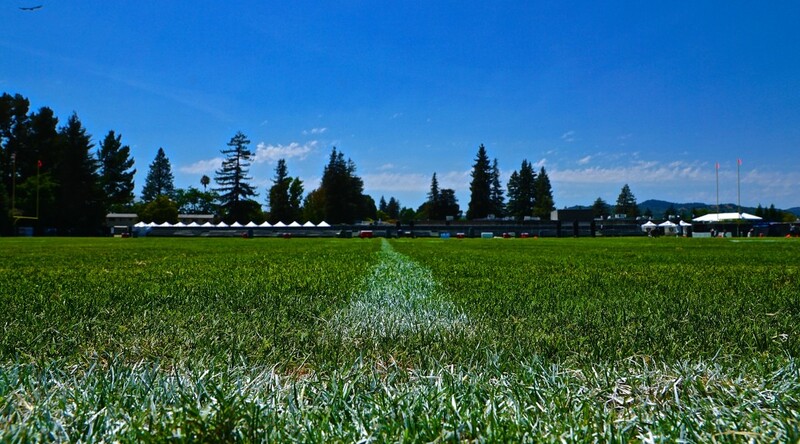 Papa Murphy’s Park will be home pitch for USL club Sacramento Republic FC in multi-year deal. SACRAMENTO, Calif. – Sacramento Republic FC announced today the naming of its facility and home pitch as Papa Murphy’s Park. 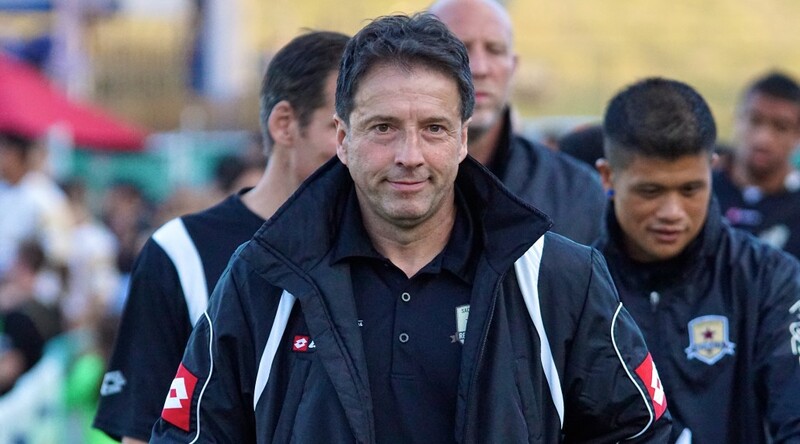 The multi-year partnership between Republic FC and Papa Murphy’s is rooted in shared core values by both organizations and common connection to the sport of soccer. 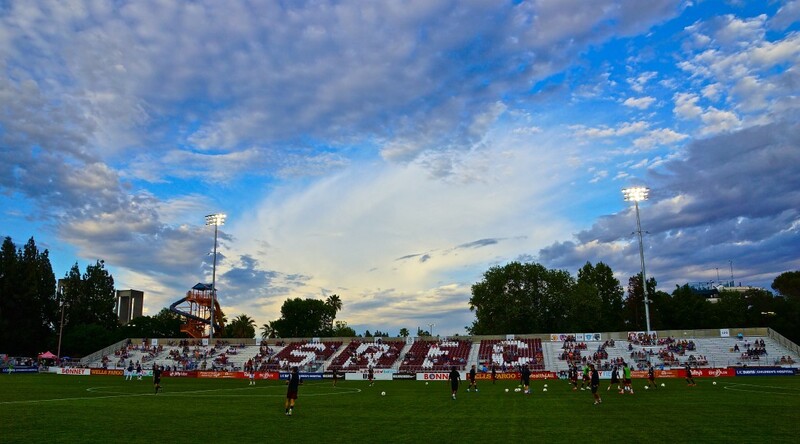 Formerly known as the Bonney Field, Papa Murphy’s Park is a privately funded facility and private-public collaboration among Comcast Spectacor, Republic FC and Cal Expo. It opened in June 2014 with a capacity of 8,000 seats and later expanded in 2015 to its current capacity. The facility holds over 11,500 for sporting events and as high as 14,000 for concerts. Located on the grounds of Cal Expo, Papa Murphy’s Park provides one of the largest grass pitches in the country for a professional soccer club and was the site of the 2014 USL Championship match. The pitch has also hosted the likes of international clubs CD Guadalajara, Atlas FC, Newcastle United F.C., Sunderland AFC, West Bromwich Albion F.C., Rangers F.C. and Liverpool FC U21. It has also been host to USA Rugby, Pro Rugby, various concerts including City of Trees and a Bernie Saunders rally of more than 14,000 in 2016. It has been the site of numerous attendance records for USL including sellouts of all but one regular season match for Republic FC. The multi-year naming rights arrangement will consist of a variety of marketing elements beyond the naming of Papa Murphy’s Park. Papa Murphy’s will be featured on various marketing materials, advertising in broadcasts, signage at the site and in a series of promotions and events. In alignment with their core values and commitment to the Sacramento region, Papa Murphy’s and Republic FC will also be engaging in a variety of community activities that include but are not limited to underserved youth and families. 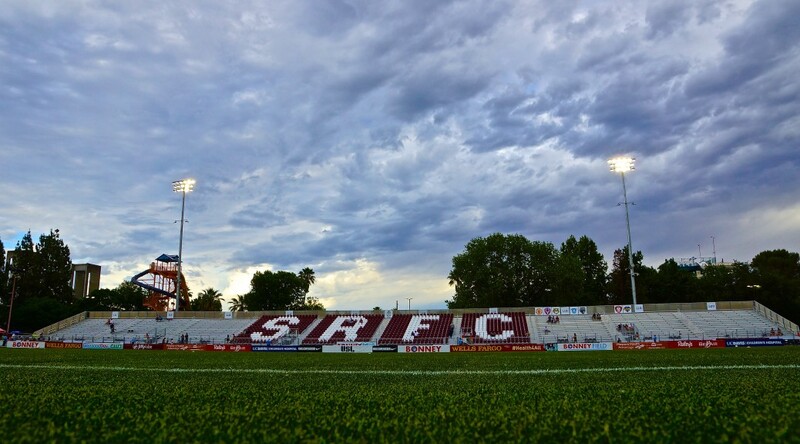 SACRAMENTO, Calif. – Sacramento Republic FC will host English Premier League Club Sunderland AFC on Tuesday, July 14, 2015 in a friendly at Bonney Field. Kickoff is currently scheduled for 8:00 p.m. This will be one of two matches that Republic FC will play against an EPL opponent this year. On July 18, Republic FC will play Sunderland rival, Newcastle United, at Bonney Field. Sunderland AFC was founded in 1879 by schoolteachers and originally named Sunderland and District Teachers Association Football Club. After the first year non-schoolteachers were allowed to join and the team got its permanent name, Sunderland Association Football Club. Sunderland has won the FA Cup twice (1937, 1973) and the First Division title six times (1891-1892, 1892-1893, 1894-1895, 1901-1902, 1912-1913, 1935-1936). They play their home matches at Stadium of Light, a 49,000-seat stadium that has hosted multiple England National Team matches. In addition to the match against Republic FC, Sunderland will face Liga MX’s Club de Fútbol Pachuca in a separate friendly at Bonney Field. Pachuca finished seventh in Liga MX this season. The two clubs will play on Friday, July 17. Kickoff is currently scheduled for 8:00 p.m. Both friendlies are not included in the Republic FC season ticket package. Republic FC Season Ticket Holders may secure first rights to their seats in a presale. Single match tickets will go on-sale to the general public on Wednesday, June 17 at 10 a.m. via Ticketmaster.com. Both matches will take place during the California State Fair. The Republic FC versus Sunderland friendly will be broadcast on KHTK Sports 1140 AM and live streamed at SacRepublicFC.com/matchday. Updates will also be available via Twitter at @SacRepublicFC. For more information about the upcoming friendlies and the full Republic FC schedule visit SacRepublicFC.com.